Call: 763-252-0114 For a FREE CONSULTATION! We help people handle a variety of general real estate matters. Real estate is a broad area & you are best to start by talking to a knowledgeable real estate lawyer at Schnitker Law Office P.A. to find out if they can help you or if they can recommend someone else to help you. Have Any Questions Regarding Probate? We represent clients in Minnesota, as well as other states. If you or your business is forced to move or you have eminent domain related issues we can help. Make certain you know your rights better than the government who often times don’t know this area of the law and don’t want you to know it either. Knowledge equals money in these matters. 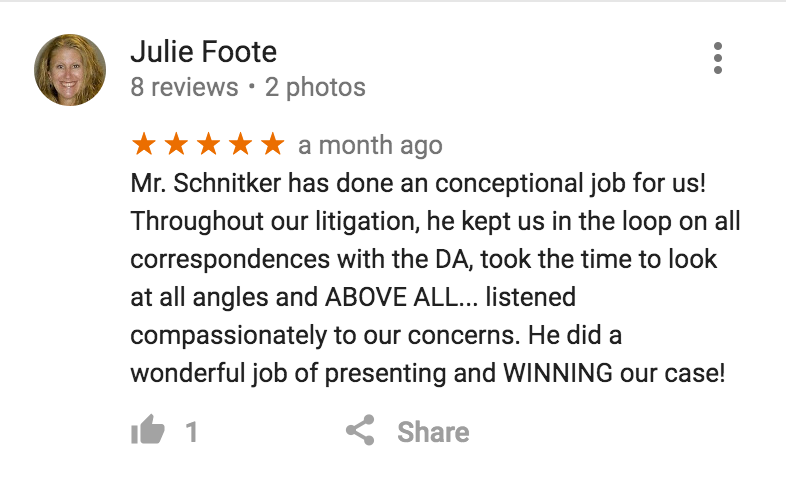 Attorneys at Schnitker Law Office, P.A., have extensive knowledge and experience to protect your rights as a business owner, homeowner, tenant or property owner. By making thorough, well-documented claims and legal arguments, our clients achieve the maximum relocation payments possible under the law. Our law firm is unique in this regard. Click here to find out more on minimum compensation and how we can get you the money you deserve! We are a general real estate law office that focuses on eminent domain & related relocation claims against the government. Stay informed by following us on twitter, LinkedIn, Google+ or by contacting us by email.